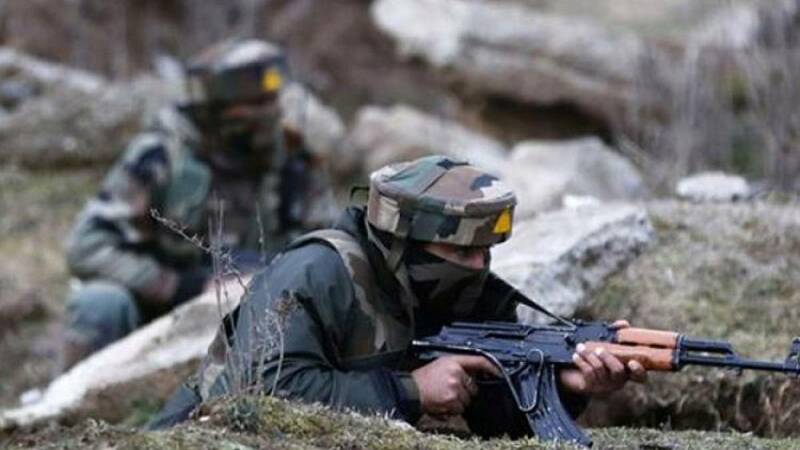 Srinagar : At least three militants were killed when the Indian Army foiled an infiltration bid on the Line of Control (LoC) in north Kashmir's Kupwara district on Monday, an official said. According to a Defence Ministry source, a group of heavily armed militants was challenged on the Indian side of the LoC in the Naugam sector. "They resorted to firing, triggering a gunfight with Indian troops," the source said. "The operation is still going on in the area," the source said at 2.15 p.m.